The Hungarian investment environment, specifically Budapest, has once again received prestigious international recognition: On the "TOP 25 FDI Strategy" list of fDi Magazine's 2017 "fDi's Global Cities of the Future" category, Budapest – as the only city in the region – finished 22nd place. 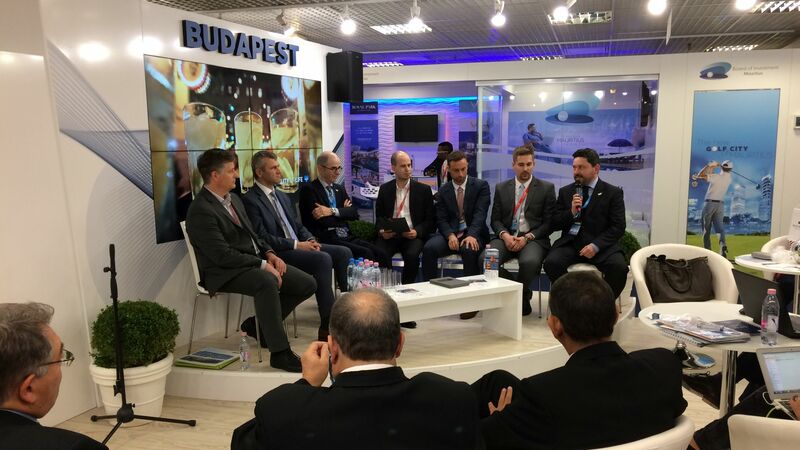 In addition to Budapest, the Hungarian Investment Promotion Agency (HIPA) also received an award in the "Big Team" category of the "fDi Strategy Awards" at the MIPIM real estate fair in Cannes. MIPIM is the world's largest property development exhibition, where the most influential participants of the real estate sector – from development to financing, implementation and marketing – have been gathering for more than 25 years. This year 2,600 exhibitors from 90 countries – and only fifty cities – are attending the four-day exhibition, which is expected to have 23,000 professional visitors. 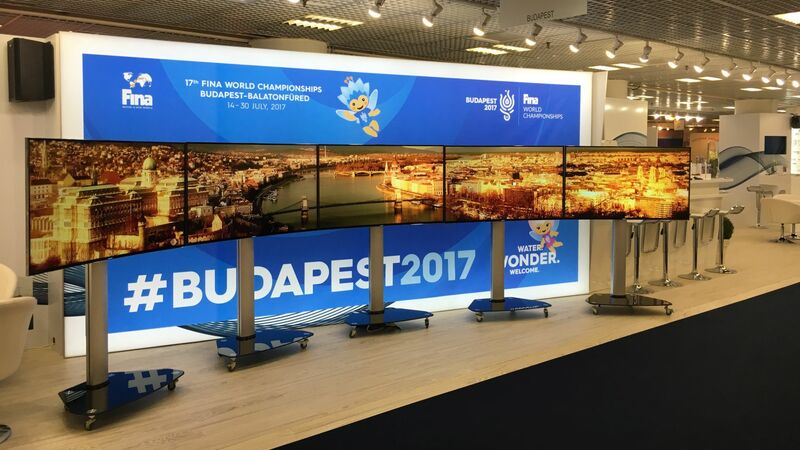 It is a sign of major progress over the previous year, that Budapest is now included in the central conference programme. 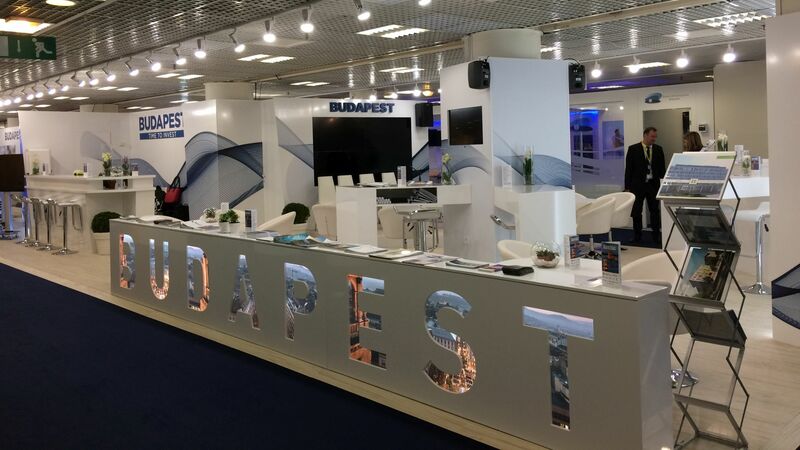 The Budapest booth is the result of trilateral cooperation: The Municipality of Budapest, the Hungarian Investment Promotion Agency (HIPA) and the Association of Real Estete Developers of Hungary (IFK) jointly promote planned, existing and already completed real estate projects in the capital. The Liget Budapest Project, with a chance to receive a prestigious MIPIM Award, and the 2017 FINA World Championship are also introduced at the exhibition. According to Róbert Heffner, Deputy Director at the Hungarian Investment Promotion Agency (HIPA), Budapest is the geographical centre of the Central Eastern European region, a continuously developed and revived metropolis, which offers a high rate of return to investors in exchange for a low entry level in international comparison. He noted that the experts of the HIPA support investors with individualised investment advice to realise the available real estate investment opportunities. The presence of the HIPA aims to draw the attention of key sector participants to the dynamically developing Hungarian property market and to promising real estate development investment projects with substantial feasibility potential. The agency is promoting 12 Budapest and rural projects in Cannes, which are included in its Hungarian Investment Projects (HIP) portfolio, focusing on hotel, office, industrial and logistics property development. In addition, HIPA also received two awards already on the first day of MIPIM: fDi magazine – the investment publication of the Financial Times group – hands out awards each year at the exhibition. In 2017, on the "TOP 25 FDI Strategy" list of fDi Magazine's "fDi's Global Cities of the Future" category, Budapest – as the only city in the Central Eastern European region – finished 22nd place, while the HIPA was asked on stage to receive the "Big Team" award in the "fDi Strategy Award" category.